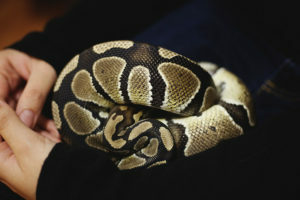 What Should I Name My Pet Ball Python? 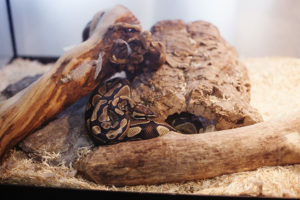 One of the most difficult things about getting a new pet is finding the perfect name. 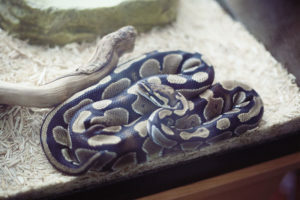 You want a name that you like, that suits your pet, and is something you won't get bored of. 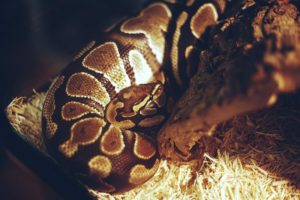 Those kinds of names are hard to find. 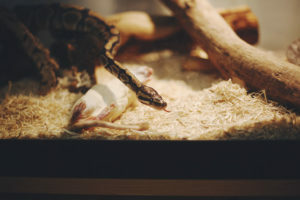 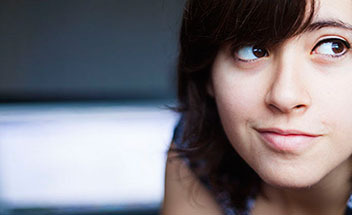 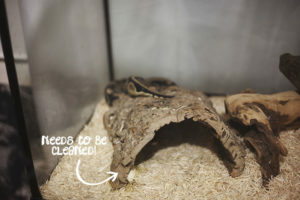 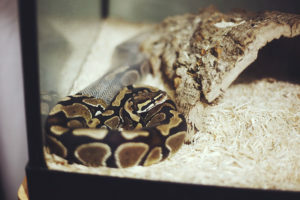 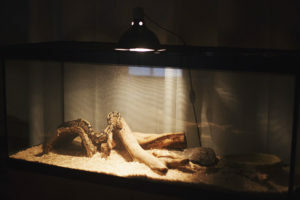 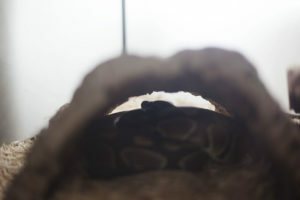 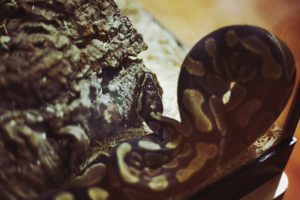 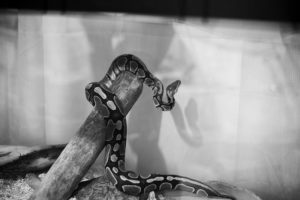 Some Interesting Names for … [Read more...] about What Should I Name My Pet Ball Python?